Before you move into a rental or leave one, review and double-check a rental property inspection checklist. 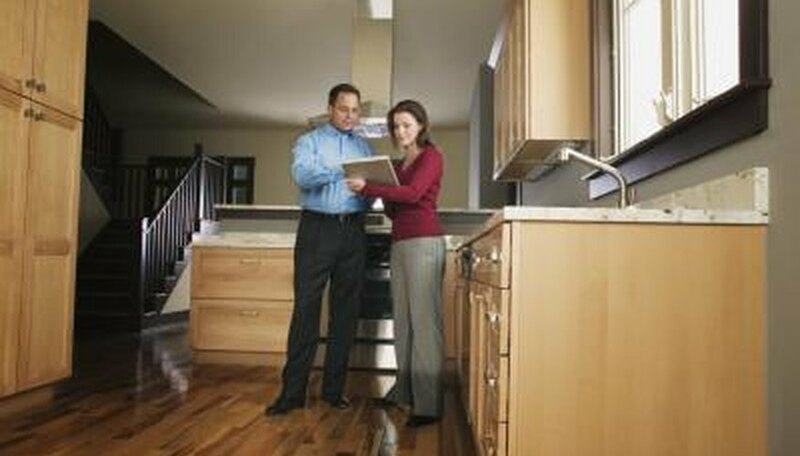 Carefully work your down the checklist in your rental and make sure it is fulfilled to save time and money in the long run. 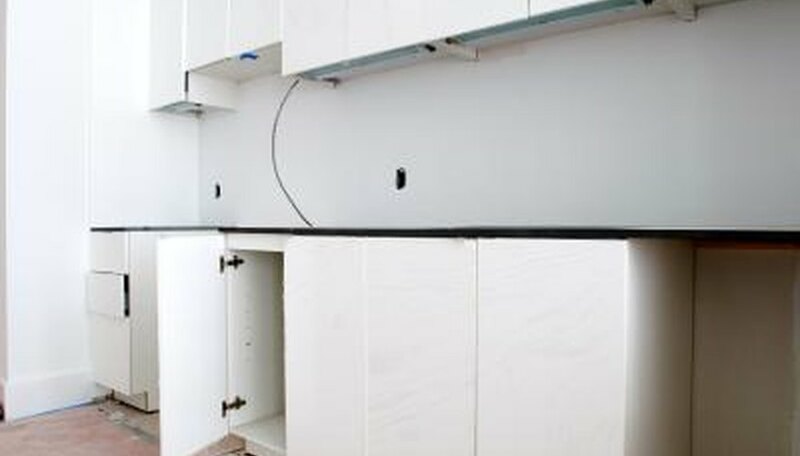 Rental home checklists typically include checking for a clean refrigerator, cleaning the floors, and fixing anything broken during your time in the rental. 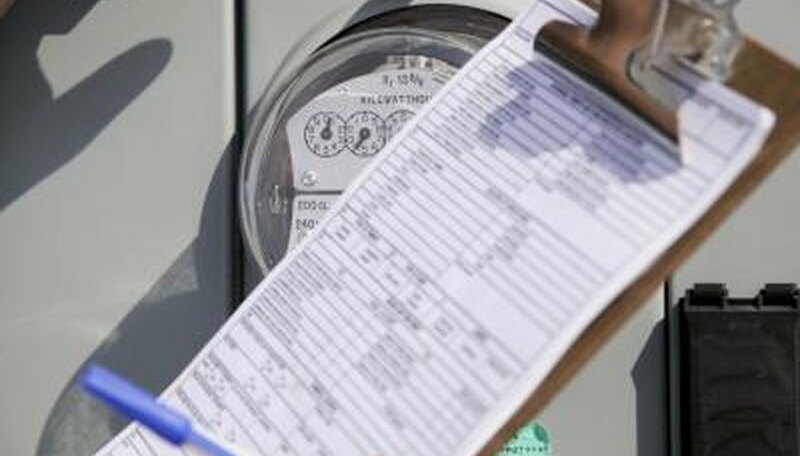 Before you sign a lease on a new apartment or lock the door on an old one, check the utilities. Make sure water isn't leaking from a faucet, the shower or the toilet, and check for broken or damaged outlets, switches or light fixtures. Check for working phone jacks and when you leave, make sure you disconnected all utility services in your name through your utility companies. Check all appliances. Make sure the oven and stove burners are working correctly. Open the oven to check for cleanliness, and sniff around to double-check for any possible gas leaks, if it's a gas model. Start up any appliance, including the washer and dryer and even the microwave that comes with the residence to make sure everything is working properly. Look in the refrigerator and freezer, as well. 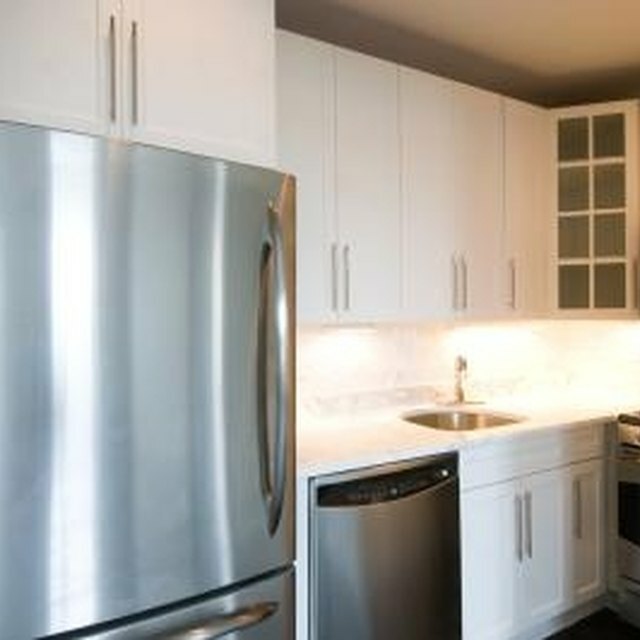 The final task when renting or leaving a property is to check for cleanliness. Open up cabinets to make sure there is no sign of mice, rats or cockroaches. Check the walls and the ceiling for signs of cracked or peeling paint. Look for any signs of peeling linoleum, stained carpets or warping floors before you sign a lease When you leave, be sure to sweep everywhere, including closets and under all appliances. Check all the rooms for any possible broken items that need fixing before you go. How do I Repair a GE Profile Spacemaker XL 1400 Microwave?